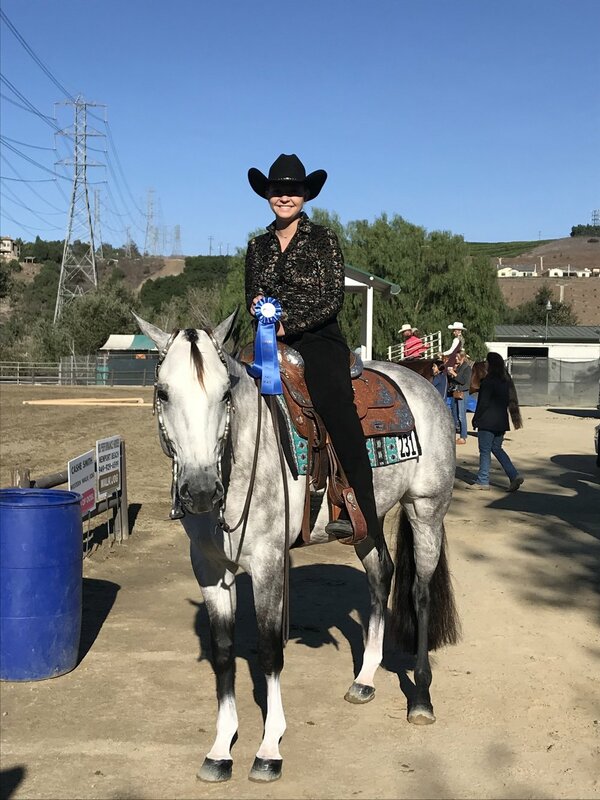 Congratulations to Liana Davidson & Notice Im Packin on their successful OCIEL show weekend at Blenheim in San Juan Capistrano. They showed Saturday & Sunday November 3rd & 4th in the Novice Western division. It was also their first time loping at a show!! 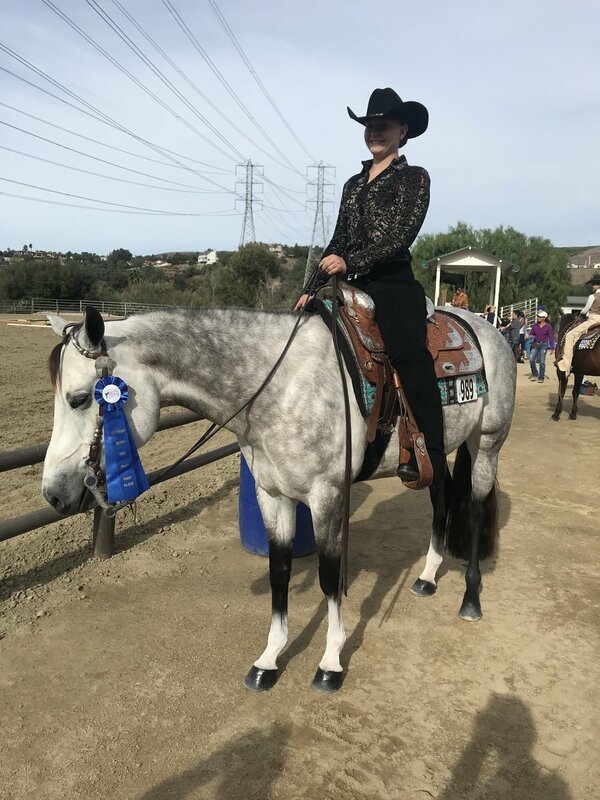 Saturday Liana & Kimber left with 1sts in the trail & horsemanship. 2nds in the Stock Seat Medal Horsemanship & Western Pleasure. 4th in the Ranch Riding. Sunday they left with reserve overall champion with 1sts in the Trail & Stock Seat Medal Horsemanship. 2nds in the Western Pleasure & Horsemanship. 3rd in the Ranch Riding. We cannot wait to see how they do at the December show!